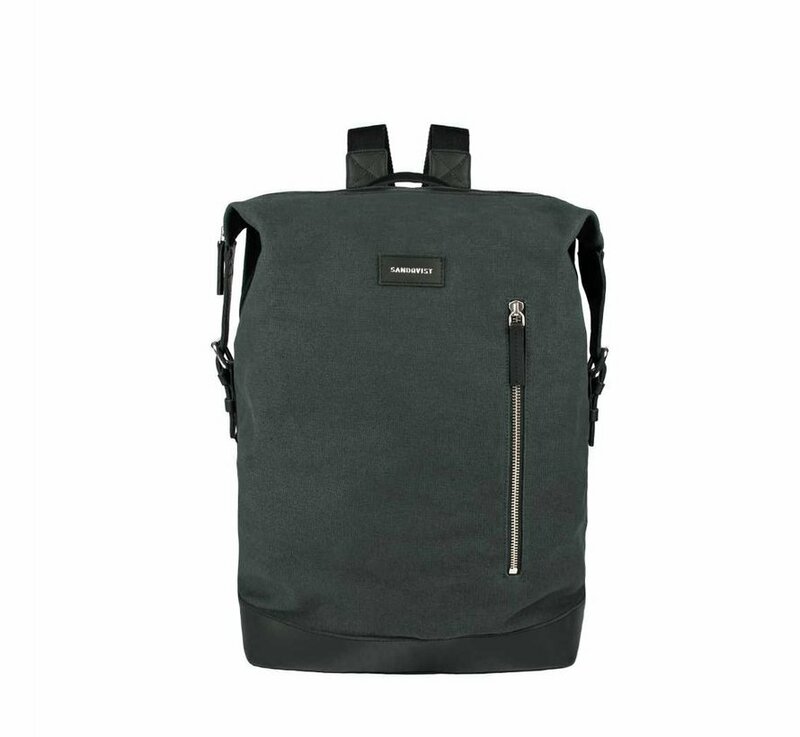 Spacious unisex backpack sealed with YKK¨ metal zippers, carrying up to 20 L. The heavy cotton canvas and details in thick leather makes the bag very durable. 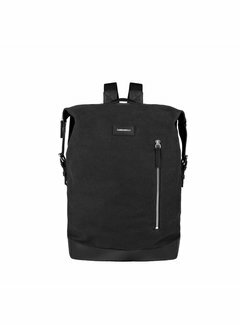 Inside features like a 15" laptop sleeve, inner slip pockets and one inner zipper pocket, will help to keep you organized. 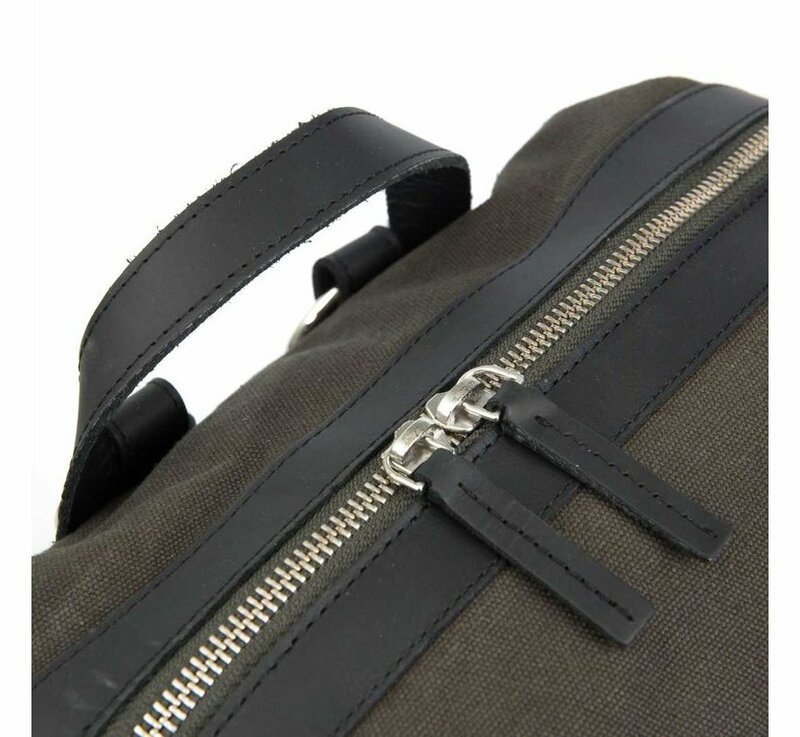 A hidden zipper pocket provides easy access to the main compartment. 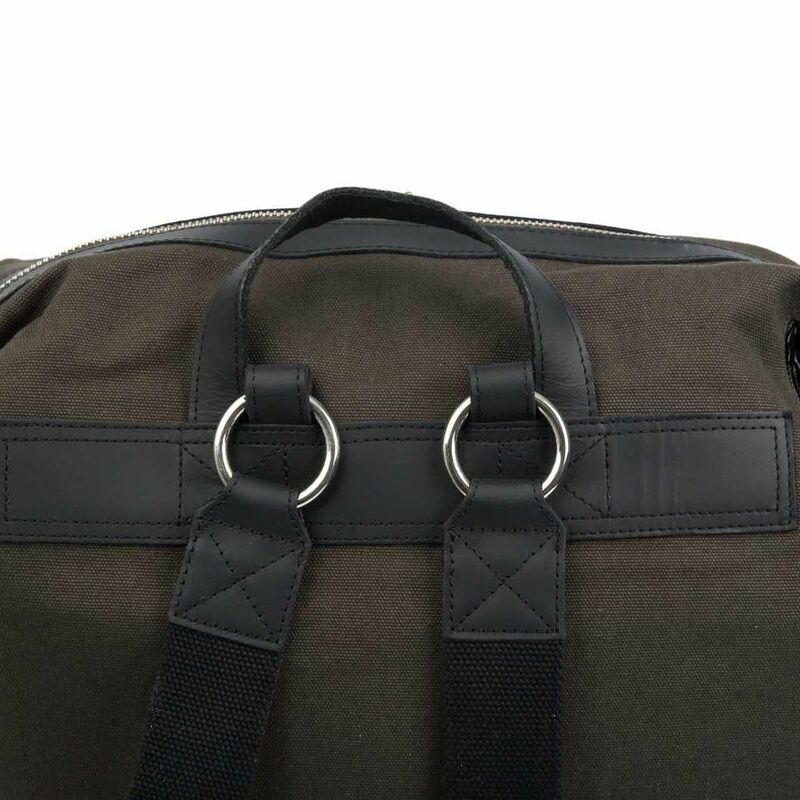 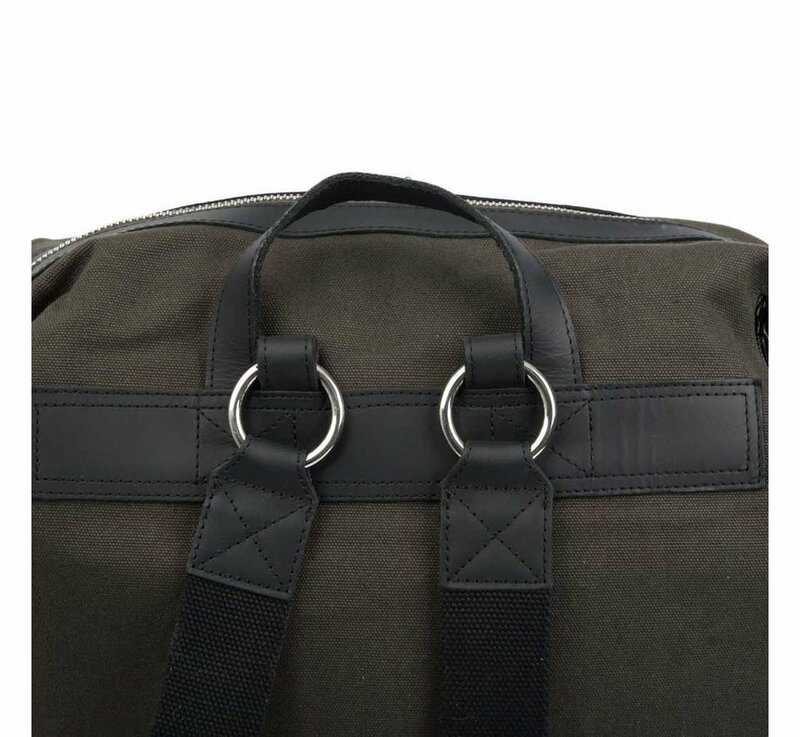 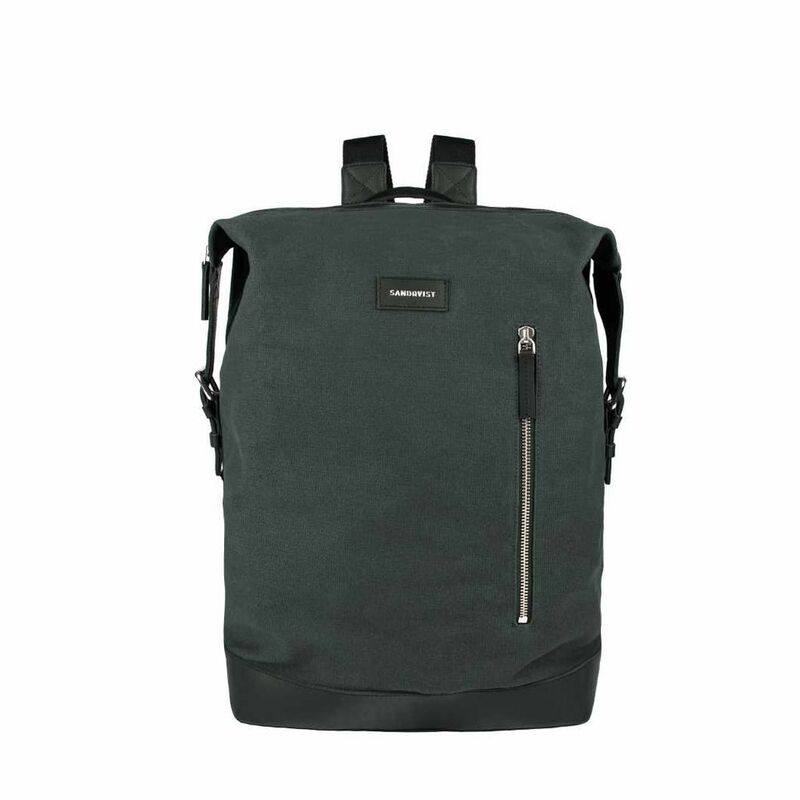 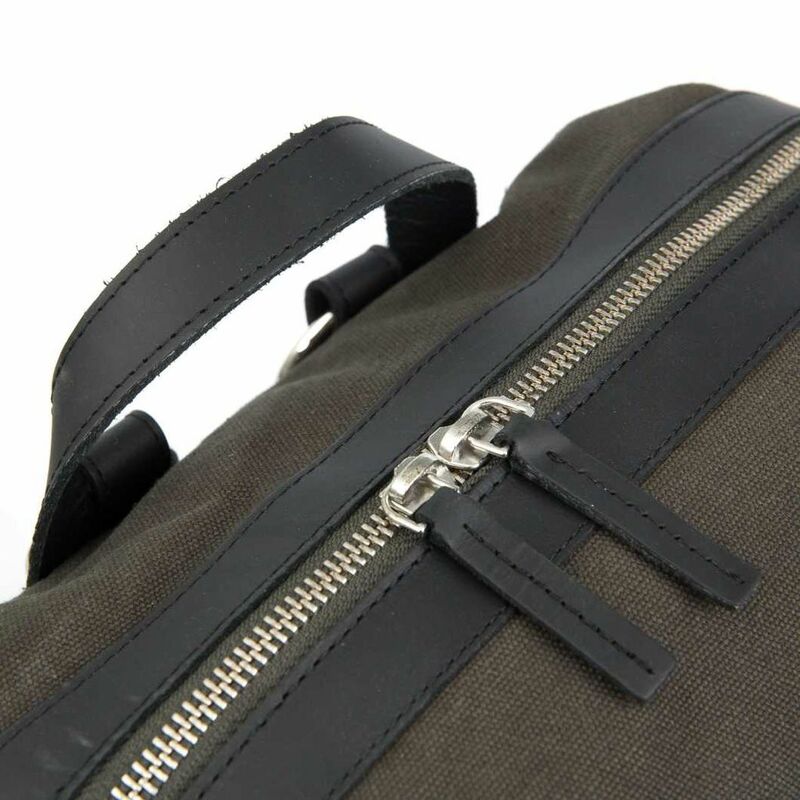 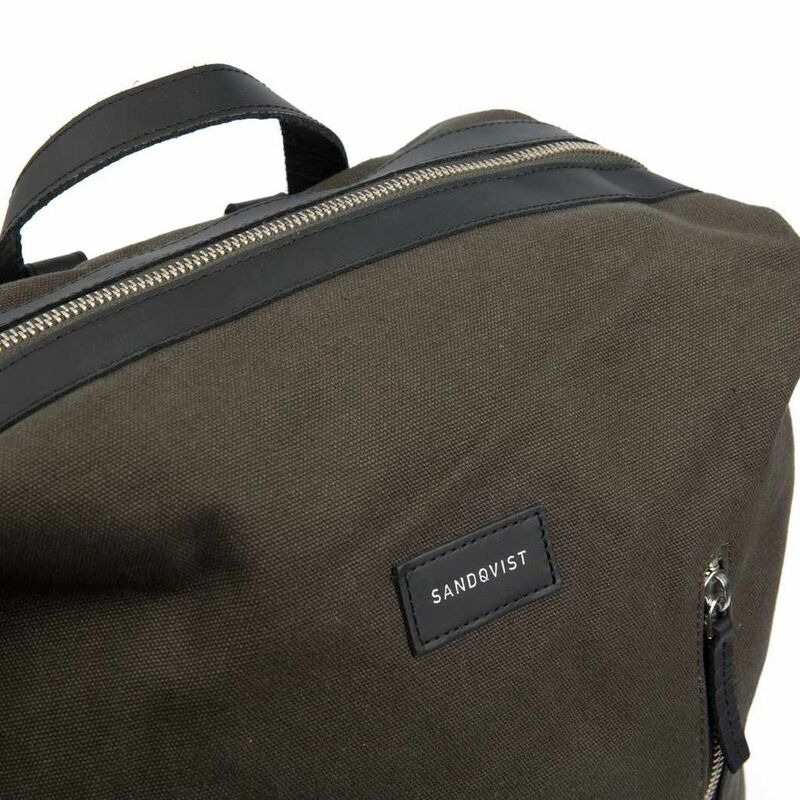 The urban design is distinguished with a visible metal zipper on the front of the bag. 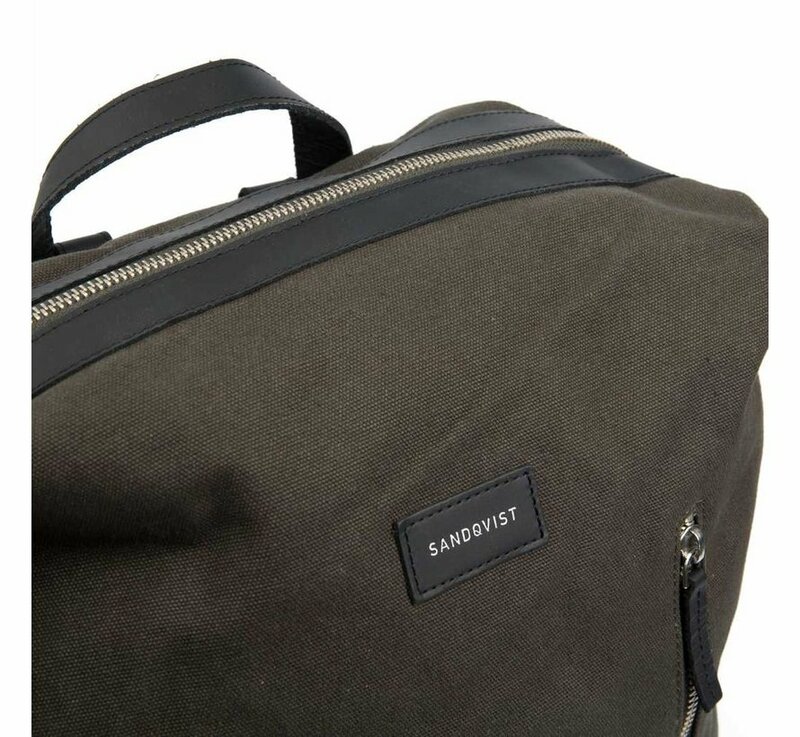 Adjustable shoulder straps in organic cotton will keep you comfortable, even when packing heavily.